← Unit Pricing: How are we going to do it, people? New research into unit pricing in Australia, in the grocery sector, throws up some intriguing findings. And they underscore the challenges that TCP Code unit pricing for telco products faces: Will it make a difference? Can it make a difference? Is there a right way and a wrong way to implement it? How would we know? Let’s get the obvious objection out of the way early: phone plans aren’t groceries. Fair enough. But we have no closer a unit pricing example to learn from, and precious little expert analysis went into the telco model’s design. The least we can do is keep an eye on the findings in relation to groceries. Do grocery consumers have a good opinion of unit pricing? Do they consider unit pricing information provides valuable input into their buying decisions? Does the evidence support their assessment of their own use of unit pricing data? 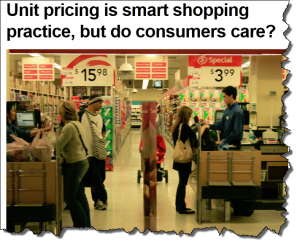 Consumers generally think that grocery unit pricing is good information, worthy of being used wisely. They generally think they do take it into account, and do use it wisely. But in fact, they don’t take much notice or account of it at all. In other words, grocery unit pricing as currently implemented isn’t in fact effective, despite consumers approving of it and expressing positive opinions as to its value in their decision-making process. And those are the very points TCPCode.com.au had in mind when we noted the variations in presentation of unit pricing data in a previous post. A mobile plan is much more complicated than a breakfast cereal. For unit pricing of telco plans to deliver real benefits, the telco industry and its stakeholders must be far more considered and insightful than the grocery industry and its stakeholders needed to be. Faced with a simpler problem, there’s now some evidence that the grocery regulators missed their mark. Telco unit pricing is still new, and stakeholders still have room to assess and address how to implement it such that researchers won’t be saying in a few years that it was a nice idea that looked good to consumers but delivered no real benefits. 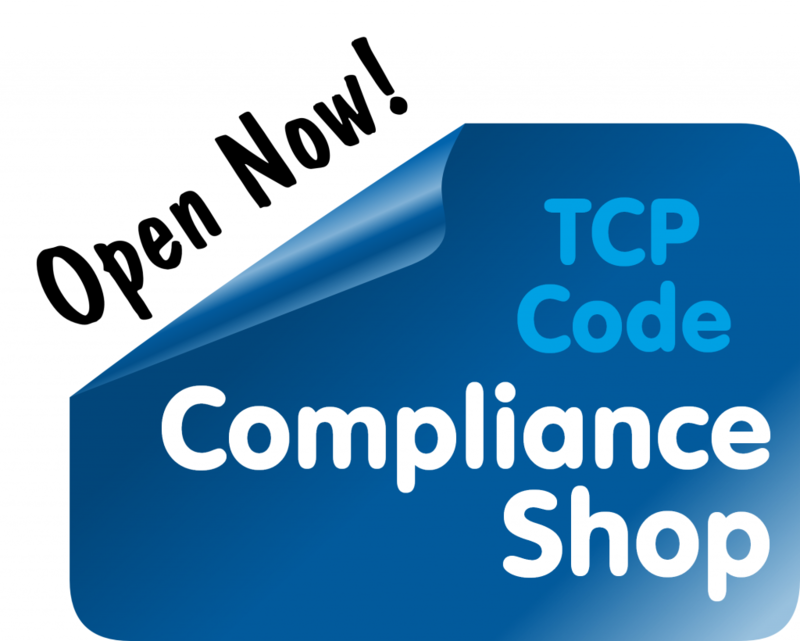 TCPCode.com.au thinks that Bogomolova and Louviere’s musings about prominence in grocery unit pricing, and whether ‘lack of prominence might look like a disclaimer’ and that ‘addressing its prominence on the price signage could be the first starting point in encouraging the use of unit pricing as the useful tool’ are also right on the money when it comes to telco unit pricing. This entry was posted in Advertising, Criticising the Code, Unit Pricing Rules and tagged text advertising, unit pricing. Bookmark the permalink.